In March the government of UAE announced the holidays of private sector employees, with this list the employees of the public sector also enjoy the holidays. 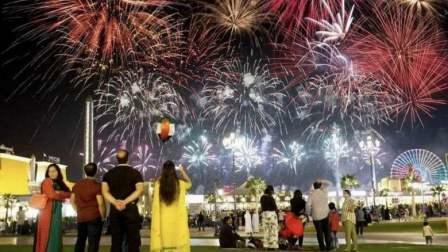 A total of 14 official public holidays announces according to the UAE Cabinet approved for the sector for the years 2019-2020 also allow the private sector. Improving the balance between the two divisions and promoting the national economy in many fields on behalf of decision points. This decision will improve the attractiveness of the private sector for Emiratis. This decision will also make more accessible for citizens and residents to plan their vacations and will improve the social relations between all sections of society.